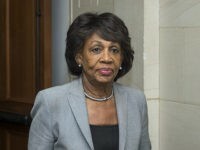 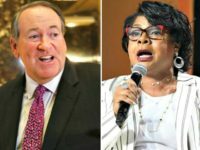 Rep. Maxine Waters (D-CA) said that she hopes Americans switch off their televisions during President Trump’s State of the Union address. 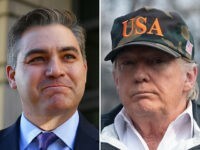 CNN’s chief White House correspondent Jim Acosta is writing a book about his purported “frightening” experiences covering Trump. 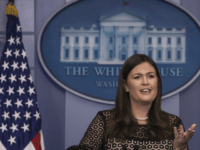 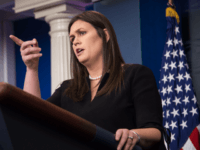 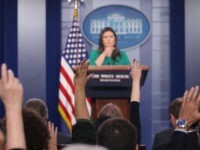 The positive impact of the “Prayer of the Press Secretary” would not remain confined to the briefing room, but would radiate to the nation as a whole. 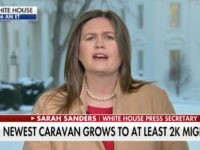 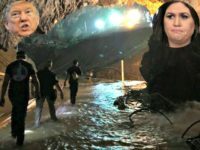 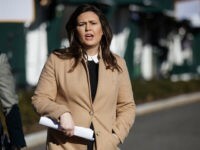 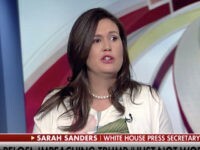 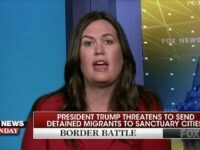 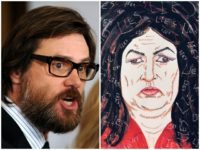 Actor and leftist Jim Carrey once again attacked Press Secretary Sarah Huckabee Sanders in one of his political paintings, this time saying that she will “turn your heart to stone” with lies. 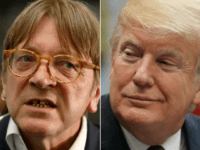 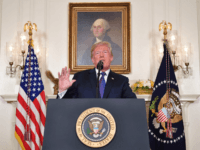 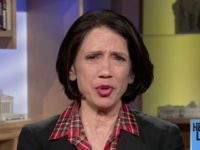 President Donald Trump’s reported decision to withdraw U.S. forces from Syria could negatively impact the campaign to rid the country of Iranian influence while the pullout telegraphs a message of abandonment to our Kurdish allies and comes as Russia solidifies control in Syria. 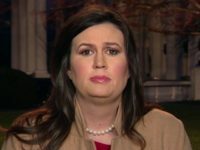 President Donald Trump and first lady Melania Trump will attend former President George H.W. 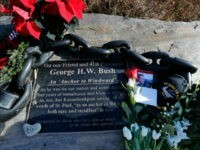 Bush’s funeral and designate Wednesday as a day of mourning, the White House announced on Saturday. 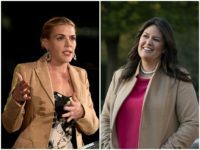 Actress Busy Philipps bragged about giving White House press secretary Sarah Huckabee Sanders a “mean look” after exiting a roller coaster ride at Disney World. 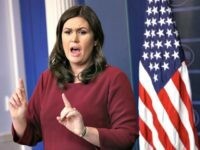 Veteran Hollywood actor and stand up comedian Dennis Miller joined SiriusXM host Alex Marlow Tuesday and dove deep into topics ranging from how President Donald Trump should attract black voters to the White House Correspondents’ Association deciding to not allow a comedian to host its annual dinner. 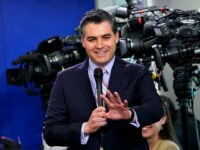 CNN announced Monday that the White House has reinstated correspondent Jim Acosta’s “hard pass,” prompting the news network to drop its lawsuit against the administration over the reporter’s temporary suspension. 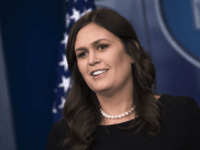 The White House Correspondents’ Association announced author Ron Chernow will be the featured speaker at its 2019 dinner, breaking with the tradition of featuring a comedian at the annual event. 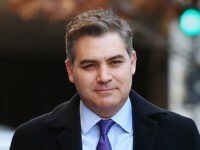 CNN host Brian Stelter reports that the White House may once again revoke White House correspondent Jim Acosta’s press credential after a judge ruled to reinstate the “hard pass” last week. 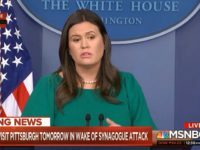 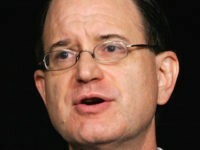 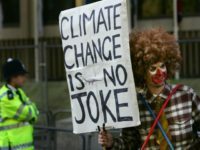 The network has asked for an emergency hearing in response to the threat. 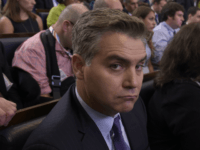 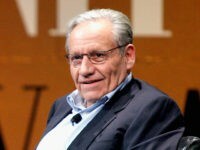 Bob Woodward criticized CNN for suing the White House over the temporary suspension of reporter Jim Acosta’s “hard pass” press credential.